Throughout the year we offer specials on our DVDs in groups or bundles. 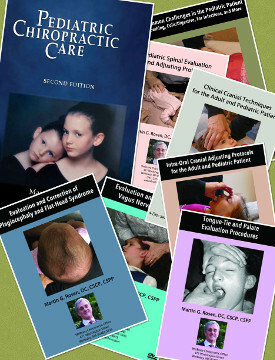 Our technique or demographic bundles are designed to give the chiropractor as complete a presentation as possible in dealing with a specific practice population, to hone their skills in a selected area, to increase their skill set, to expand their practice parameters or to study a set of skills in depth. 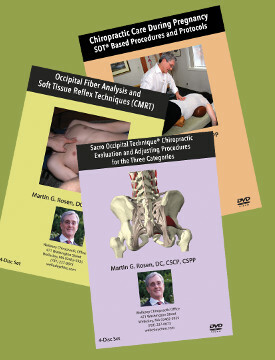 To make this more readily available, and to honor the commitment to the art of chiropractic, we offer these bundles at a greatly discounted rate. Our complete technique package is our way of offering Dr. Rosen's 35 years of clinical and teaching experience to as many chiropractors as possible. I taught my first seminar in 1979 and have been teaching SOT®, pediatrics, cranial adjusting, practice management and chiropractic neurology every year since. As the demand to teach has increased the availability of time has not, therefore we have put together these books and DVDs as another way to make the information available. Our goal is to spur you on to become better chiropractors and to be able to serve more people safely, effectively and efficiently. We hope that once you purchase these DVDs you will take the next step and come to one of our hands on seminars to increase your skill, knowledge and understanding. I thank those whose shoulders I have stood on that have made this all possible. In children, especially, we have the greatest opportunity to find and correct the primary subluxation before degenerative or compensatory patterns set in. 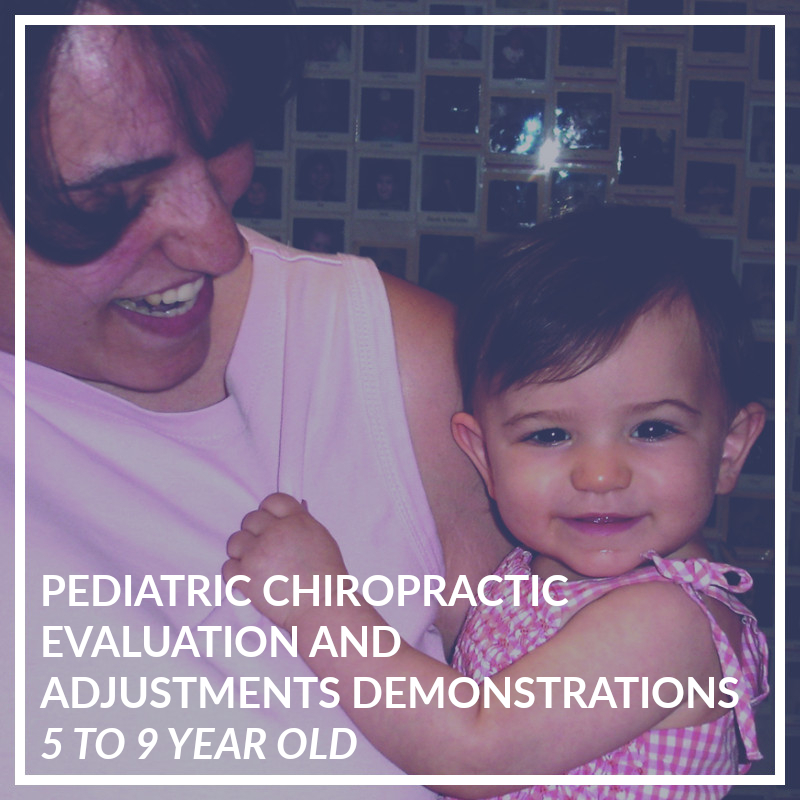 The art and practice of pediatric chiropractic is a specialty within the scope of the chiropractic profession. This branch of chiropractic requires special protocols and procedures. In a competently trained chiropractor, pediatric care is an extremely safe, important and effective form of healthcare, often allowing the infant or child to avoid more invasive options. 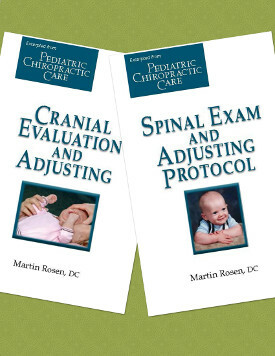 Dr. Martin Rosen has been practicing chiropractic and pediatrics since 1981. 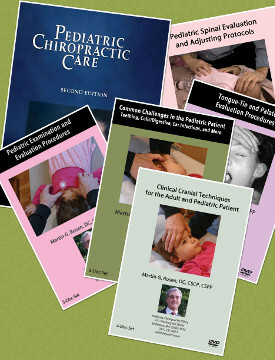 He developed the first 12 hour pediatric course for SORSI, wrote the first Pediatric SOT® Participant Guide, has been teaching for the ICPA since 2000, is the Chairman of the Pediatric Committee for SOTO-USA, has developed the pediatric certification program for SOTO-USA, is on the editorial board of The Journal of Pediatric, Maternal & Family Health – Chiropractic, has had research papers on pediatrics accepted at RAC/ACC, IRAPS, SOTO-USA Clinical Symposium and the ICPA Summit. 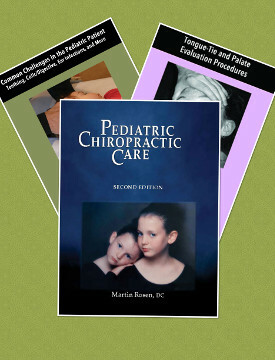 His latest book and recent DVDs, are a collection of over 33 years of research and clinical experience in the art and science of chiropractic pediatrics. 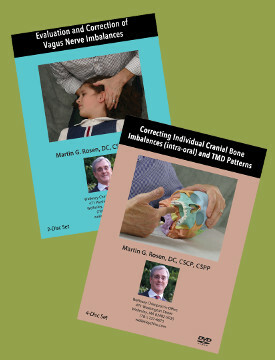 CLICK THE LINKS BELOW TO SEE HIS PEDIATRIC EDUCATION MATERIALS. 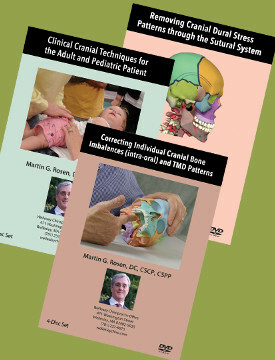 Dr. Rosen is a certified craniopath by ICS, SORSI and SOTO-USA. 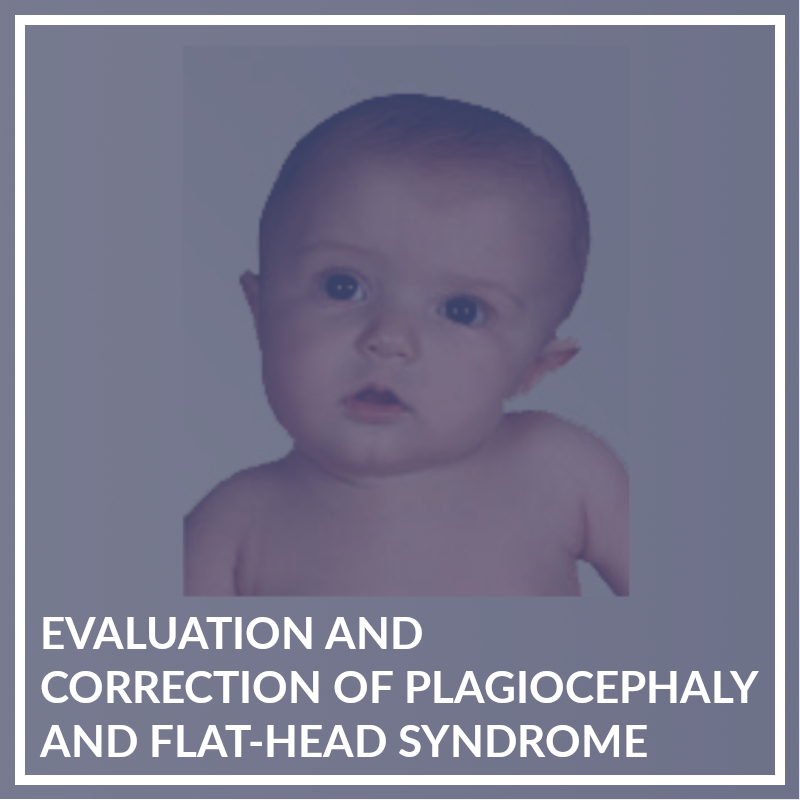 After years of study and stringent testing a chiropractor can obtain the title of Craniopath as an acknowledgement of their commitment to their patients and the profession. 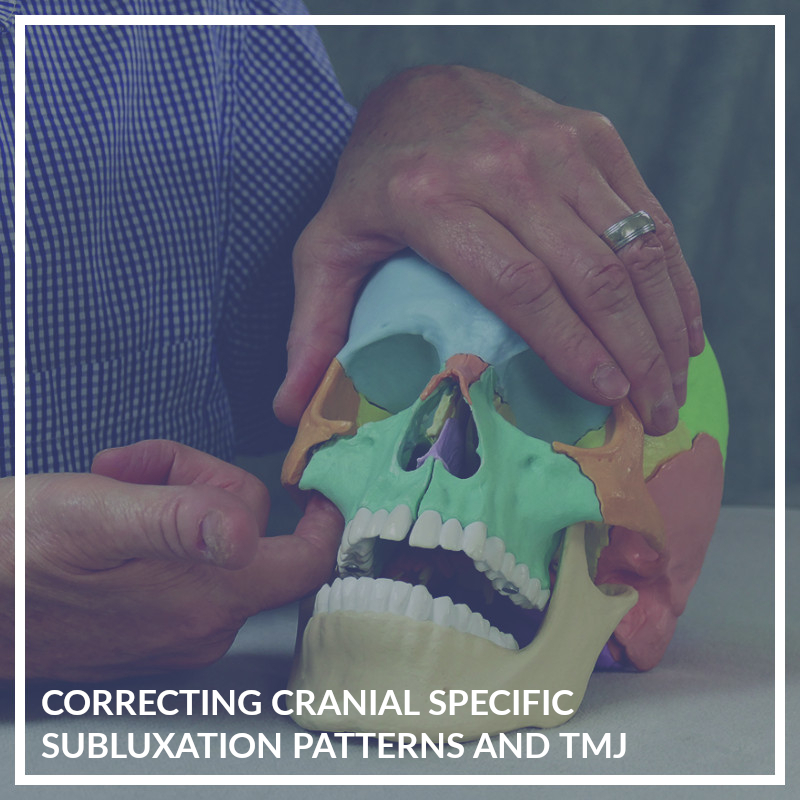 Dr. Rosen has been a certified SOT® craniopath for almost 20 years and teaches chiropractic cranial adjusting nationally and internationally. 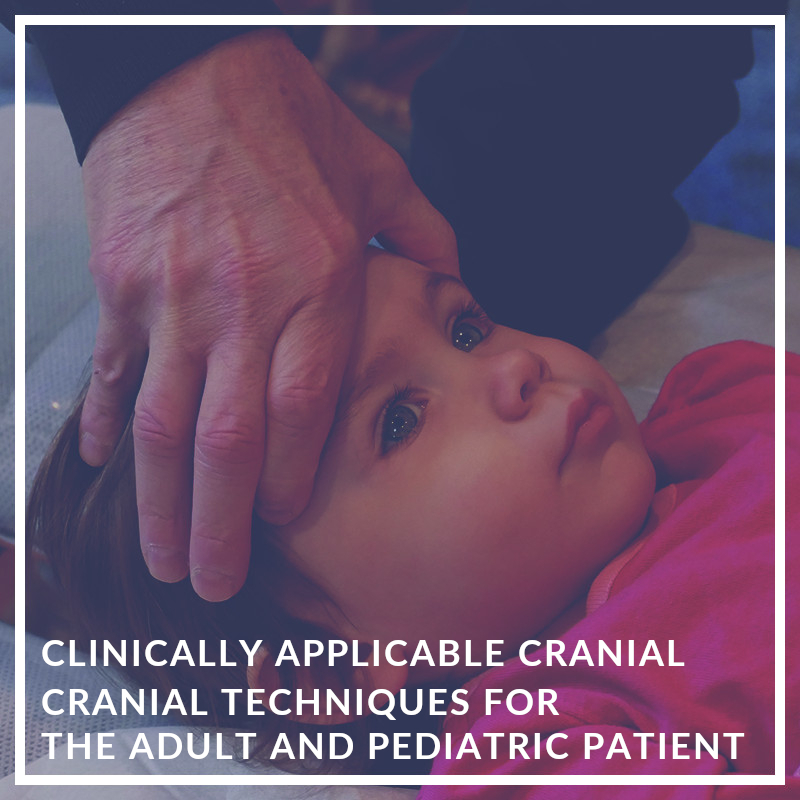 Craniopathy is the art and science of restoring normal function to the cranial/dural-meningeal respiratory mechanism and the movement of cerebrospinal fluid. 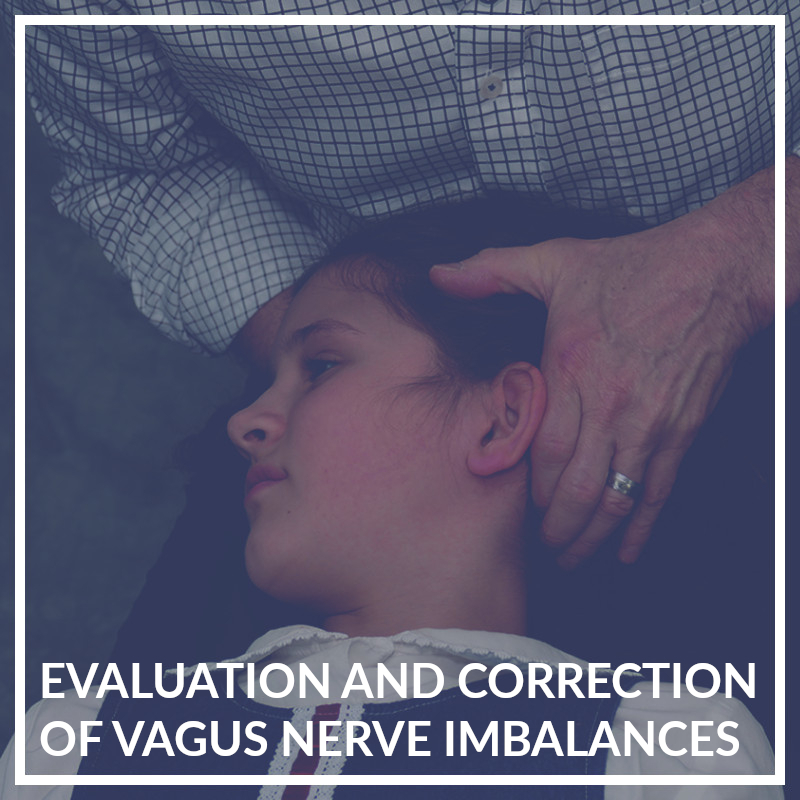 Since 80% of the central nervous system is located in the brain, correcting cranial imbalances are paramount to a total health care approach. 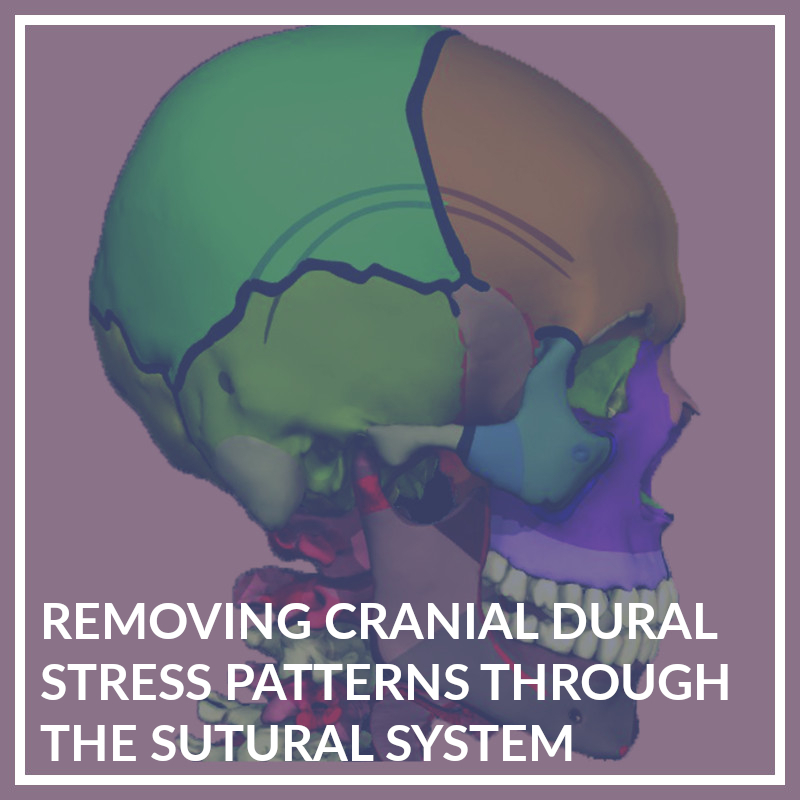 SOT® chiropractic offers a very specific and safe system for restoring normal cranial functional mechanics and neurological balance. Many issues that are not responding to spinal care alone are facilitated by the addition of cranial adjusting procedures. 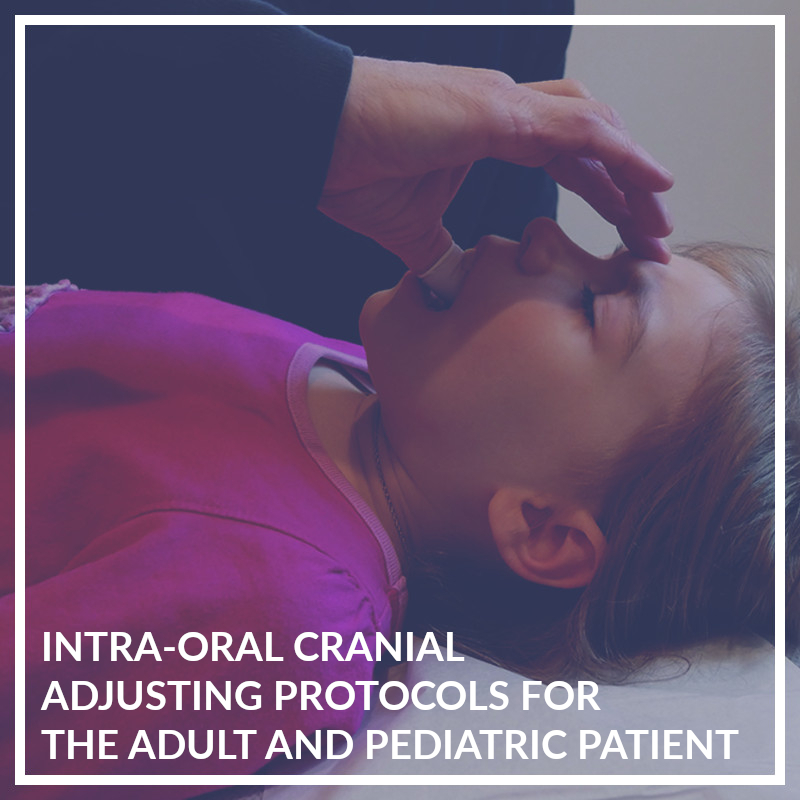 ADD, ADHD, seizure activity, sinus issues, TMJ/TMD, migraines, learning disabilities, plagiocephaly, and other conditions may be Improved with proper chiropractic spinal and cranial care. In 2016, Dr. Martin Rosen offered an on-line Chiropractic Pediatric Master Class to a select group of dedicated doctors. 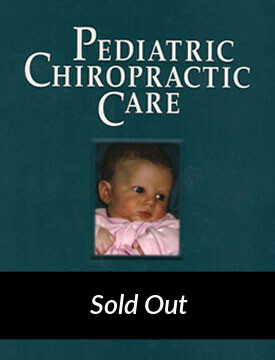 This unique 10 month program was a comprehensive program that addressed the specific challenges for the care of the pediatric population. 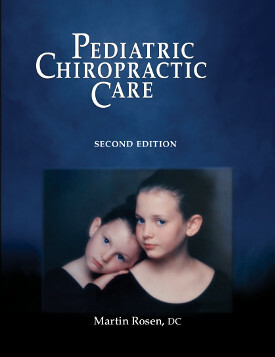 We are now making this Chiropractic Pediatric Master Class available to you in DVD and streaming video format. Want to excel in practice? 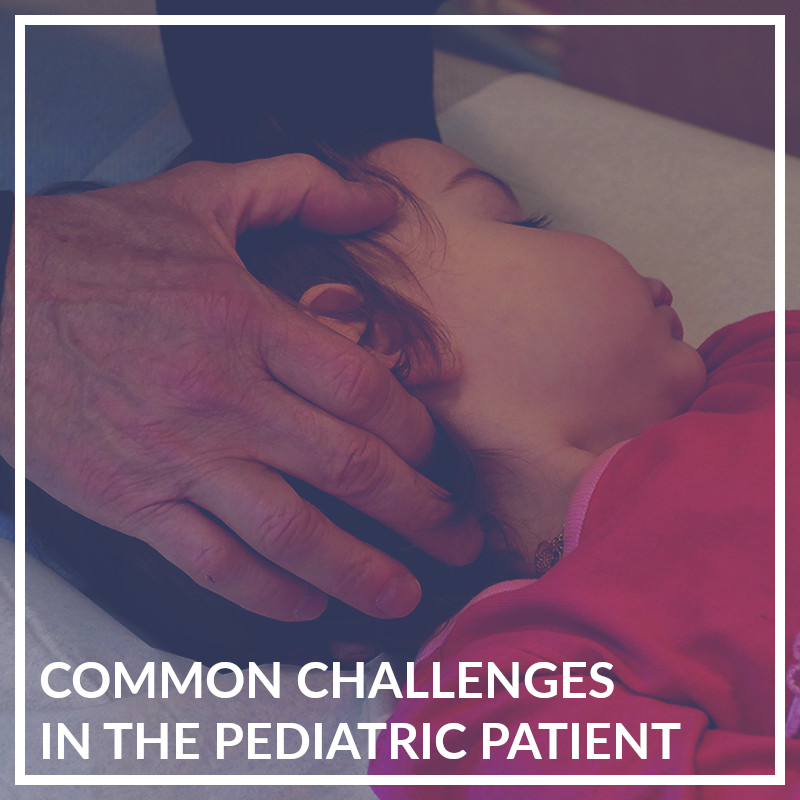 Do you long to provide the BEST care to your pediatric patients and sometimes feel there are gaps? Here is an opportunity to be able to explore specific challenges that you are experiencing with one of the most experiences and knowledgeable pediatric chiropractors in our profession. SOT® chiropractic is a specialized technique based on the removal of spinal and cranial dysfunction/subluxations and chronic spinal neurophysiological imbalances that affect the overall function of the nervous system. Due to the diversity, flexibility and specificity of SOT® chiropractic anyone from infants to the elderly can be safely adjusted. 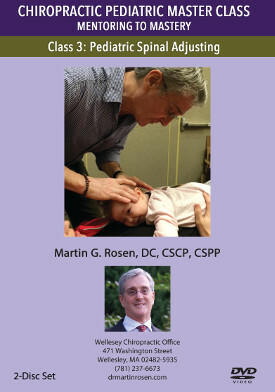 Dr. Martin Rosen has been practicing SOT® chiropractic since 1979 (6th quarter in chiropractic school). He taught his first SOT® seminar in that same year. He became a certified SOT® practitioner by Major DeJarnette in 1984, is a certified advanced SOT® practitioner and craniopath by SORSI and the ICS, and he is a certified SOT® practitioner, craniopath and pediatric practitioner by SOTO-USA. For the past 37 year Dr. Rosen has taught dozens of SOT® seminars, helped re-write many of the original SOT® manuals written by De Jarnette, published articles on SOT® care in Dynamic Chiropractic, TAC, TACC and presented research related to SOT® at RAC/ACC, IRAPS, SOTO-USA Clinical Symposium and the 8th Interdisciplinary World Congress on Low Back Pain – Dubai. 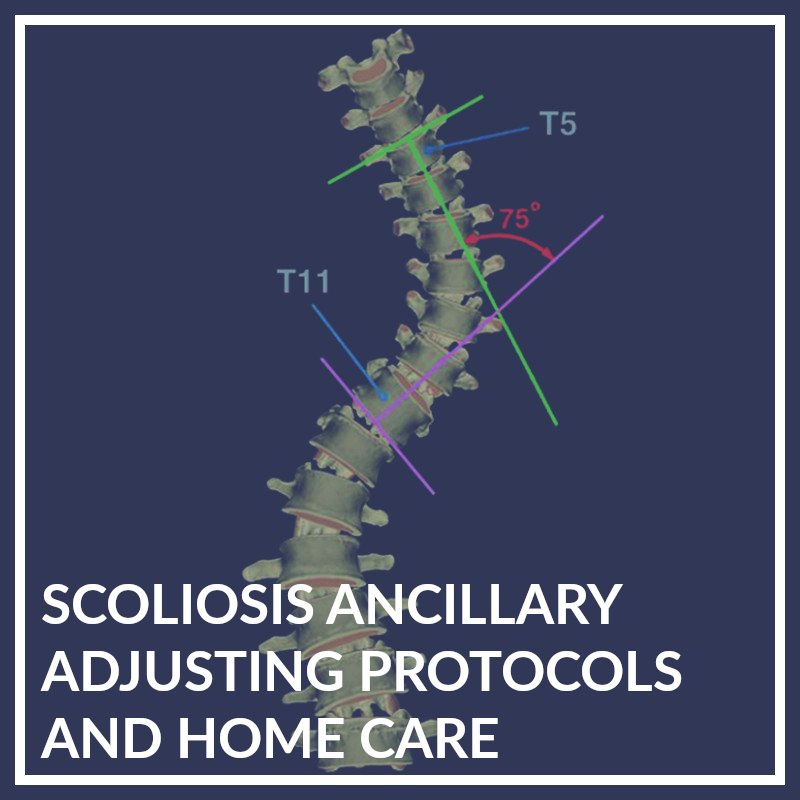 These DVD's will assist the practitioner in learning or reviewing the evaluation and adjusting protocols in the SOT® spinal adjusting system, as well as soft tissue and specialized pregnant care techniques. If you are looking to add another dimension to your chiropractic practice and help more people more efficiently check out these other DVDs. 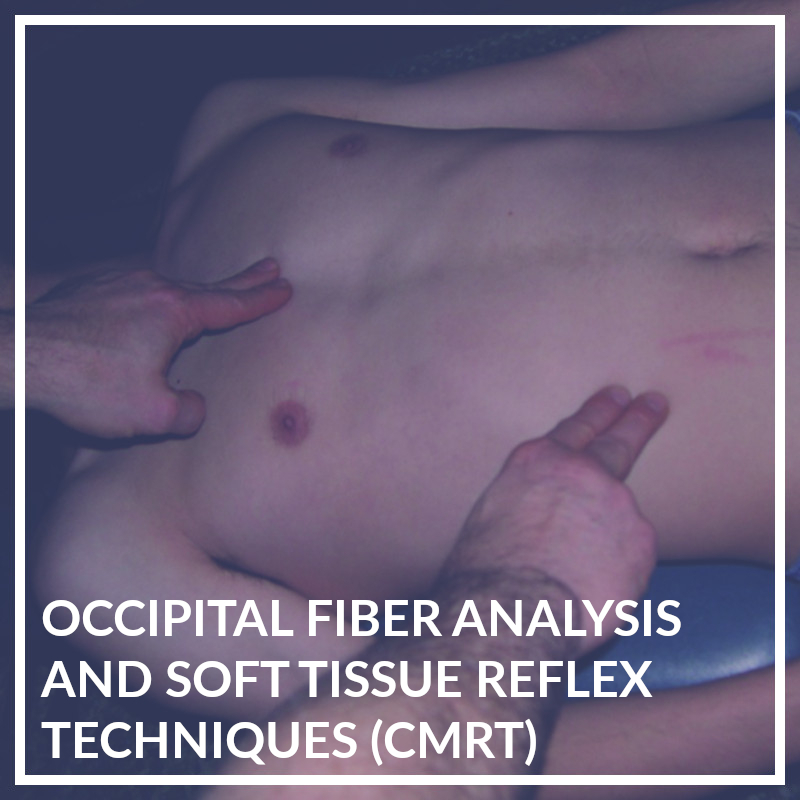 They will both inform and instruct you on the various aspects and approaches involved with these issues as well as how to evaluate and correct related aberrant biomechanical and neurological consequences. 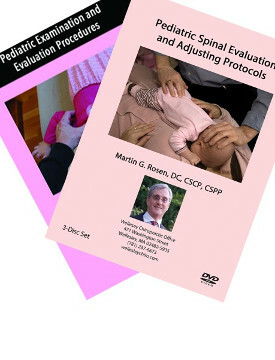 We are excited to be offering 3 pediatric evaluation and adjusting DVD's . These are 30-40 minute presentations by Dr. Rosen recorded at his seminars. They are divided into three age groups: infant to age 2, toddler to age 5 and 5-9 year old. 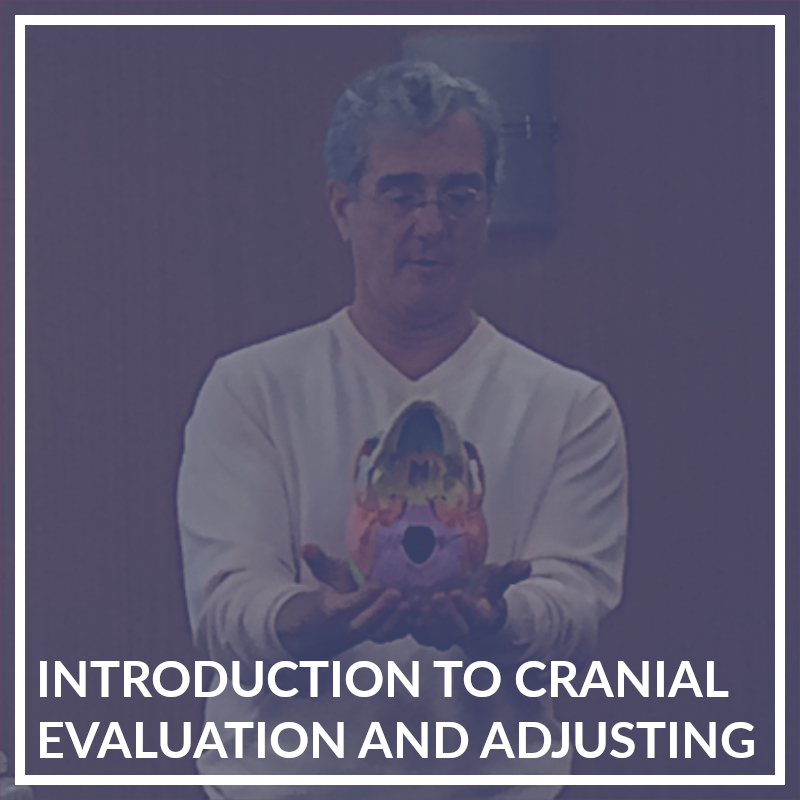 They cover many of the adjusting and examination protocols taught in his ICPA and SOTO-USA symposium classes. 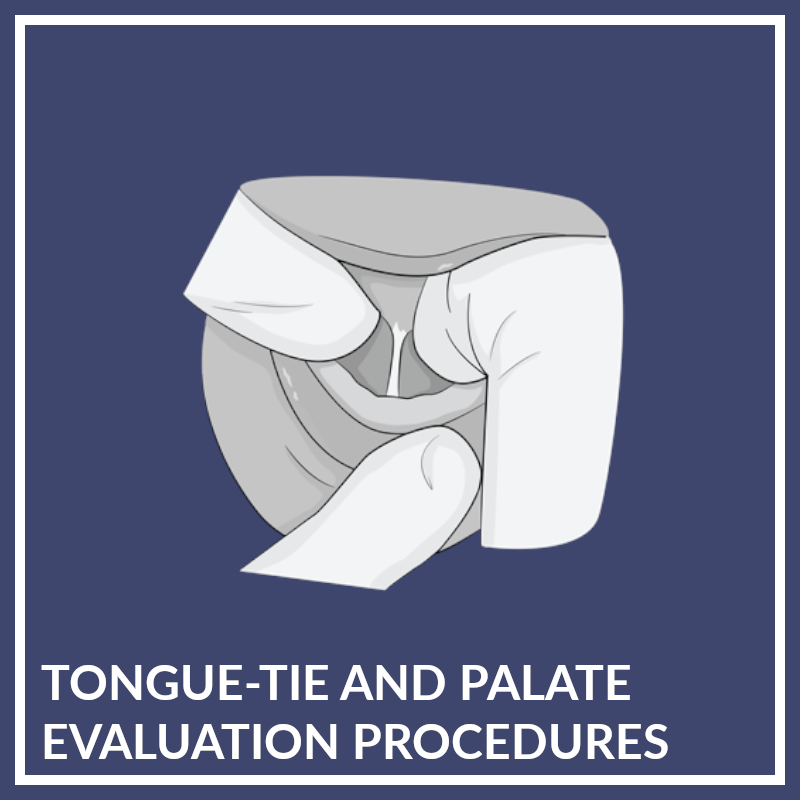 Each video is divided into chapters and each technique and evaluation protocol is clearly marked on the video. Dr. Rosen's explanation of specific cases and findings are also recorded. 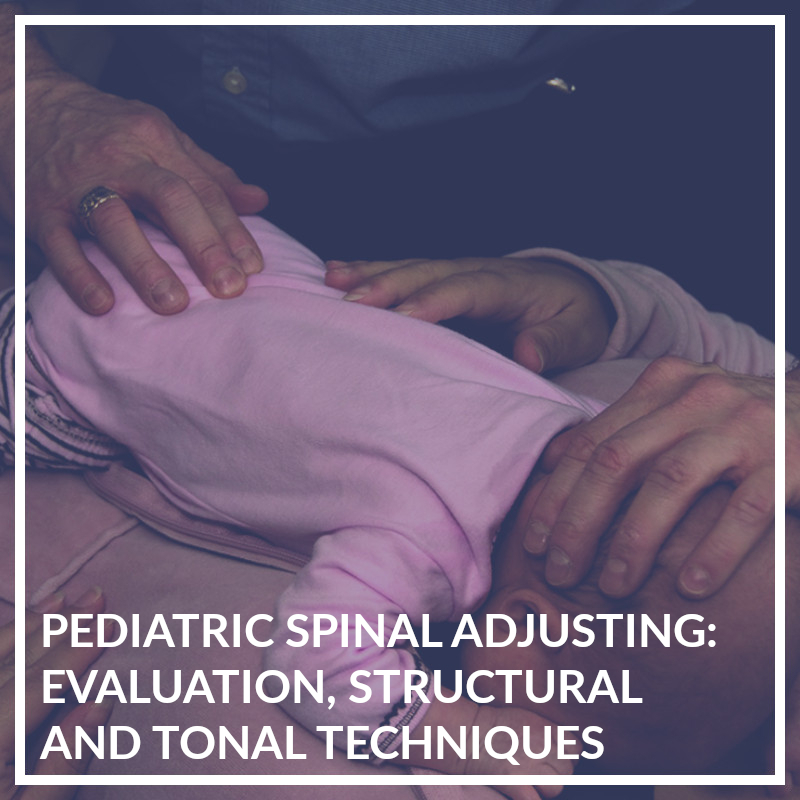 These videos are a must if you want to review the seminar material previously learned or if you are looking for more tools to adjust your pediatric patients. 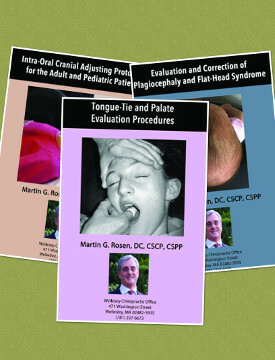 These videos were all made at seminars taught by Dr. Rosen and are not designed as professional instructional videos. 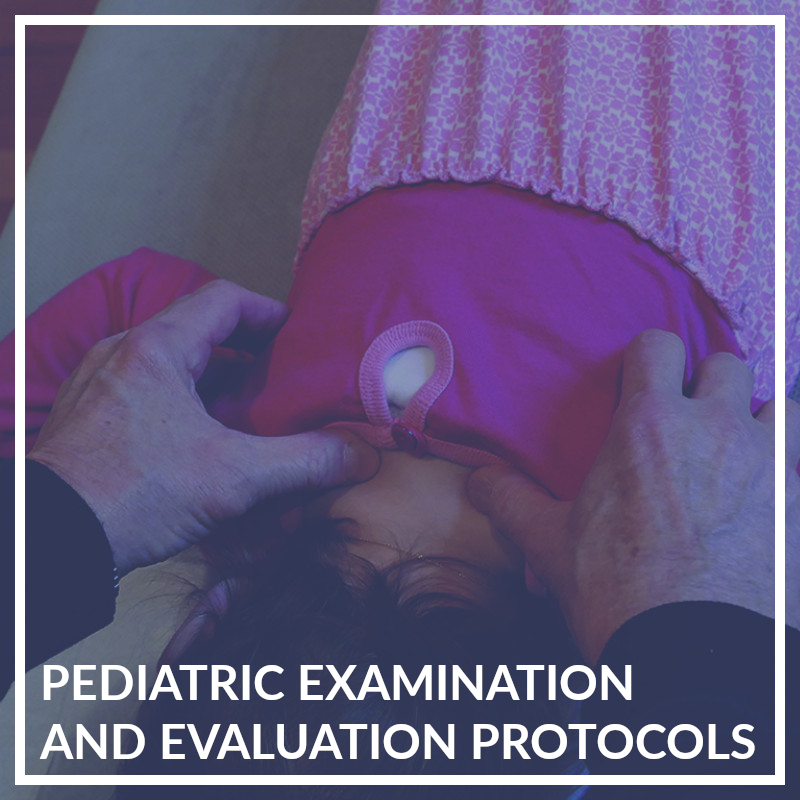 The content includes adjusting and evaluation protocols taught in pediatric seminars for the ICPA, SOTO-USA and Dr. Rosen's own pediatric program. The SOT® trademark is owned by SORSI, and SOTO-USA is licensed to use the trademark. 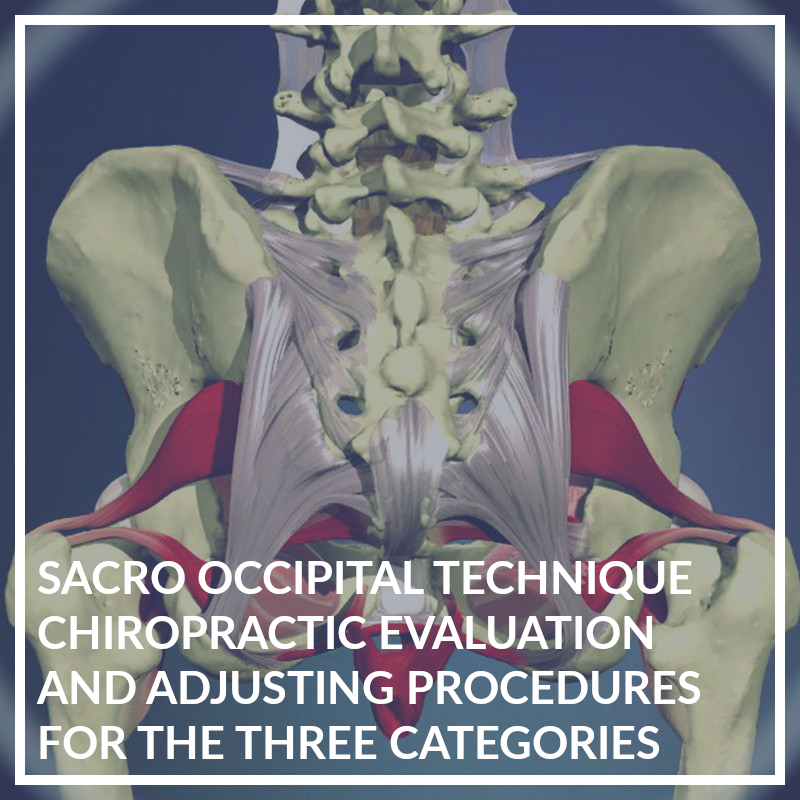 Sacro Occipital Technique® trademark is owned by SOTO-USA.